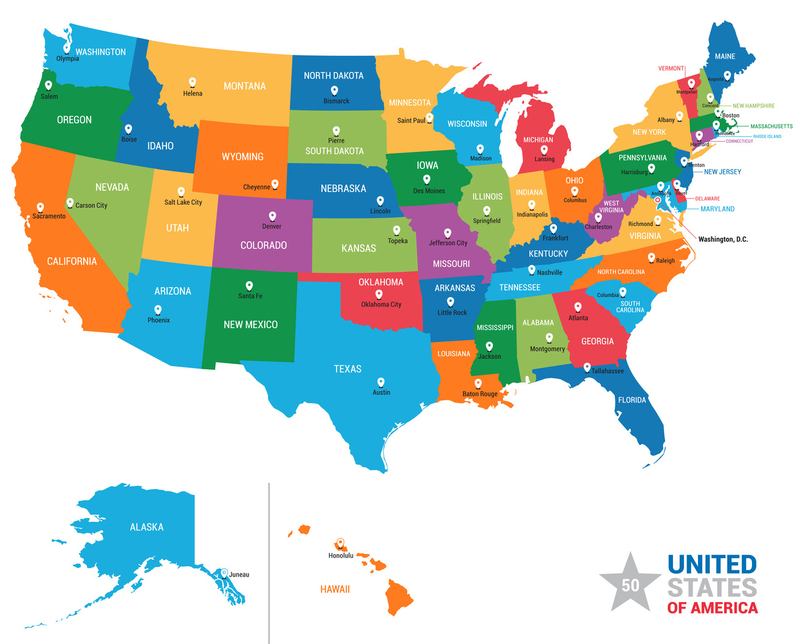 We are licensed to represent taxpayers that owe taxes in all 50 states. 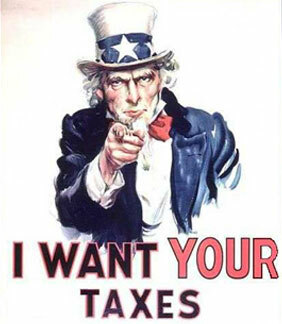 If you owe taxes, call us today. We welcome meetings via Skype and Facetime. 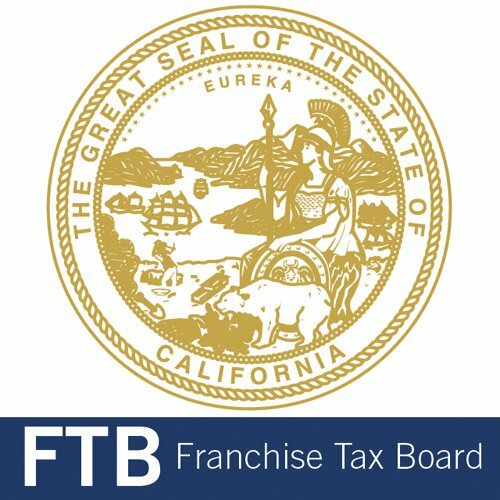 We resolve Income Tax disputes - Corporate, LLC, Single-member, Multi-member, C-Corp, & S-Corp.
Have you received a letter from the IRS, State, Employment Development Department (EDD) or State Board of Equalization? We are licensed Enrolled Agents and CRTP's. "I owed delinquent payroll taxes from my Consulting business that I started in 2005, Fred got me all caught up with the payroll taxes and revived my corporation with Franchise tax board." Akilah Rogers, San Pedro CA. "We owed back taxes, Fred submitted an Offer in Compromise and reduced our tax debt by over 90%. We are so lucky we called and made an appointment with Fred before taking this on ourselves. Fred knows the law and is an excellent representative." "I owed over 88,000.00 in back estate taxes, Fred got me back on track with the IRS and saved us from levy actions by the IRS." My company owed over $100,000 in back payroll taxes, Fred got us in compliance with Internal Revenue Service and the Franchise Tax Board. Fred was very professional through the entire process." "Someone stole my identity and filed 2 tax returns in my name . I called Tax Tips® and they helped me through the entire process, I received a pin number for my taxes. We are expecting so we needed the money." "IRS hit me with me and my wife with a Lien on my property after an audit, we owed the money but could not work out an arrangement. We met with Fred and he helped us get a lien release document and get our credit report updated. We thought Fred was great and understood the process dealing with IRS. I will be using Fred and Tax tips® for my income tax needs in the future." Darnell Hamilton, San Pedro CA. "I needed someone to prepare my taxes and include the Health Care document 1095-C, Fred led me to the Market place and they sent me the forms to go with my taxes. I was so confused, Fred helped me and pointed me in the right direction."